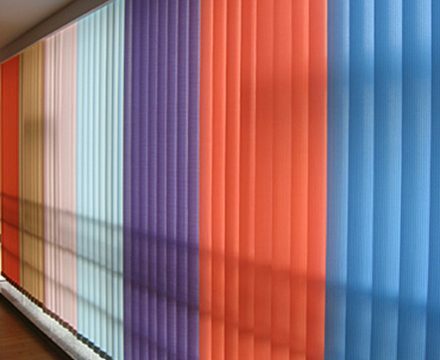 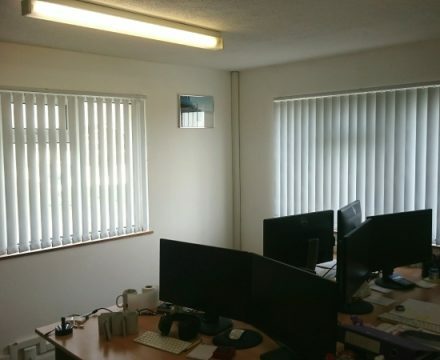 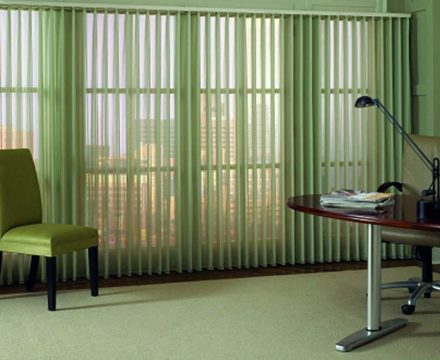 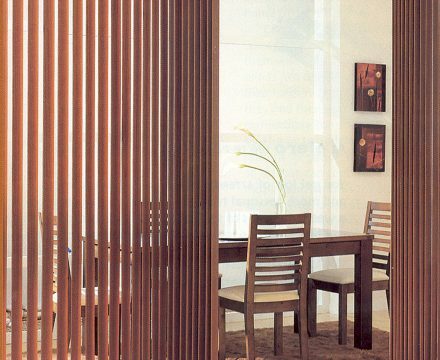 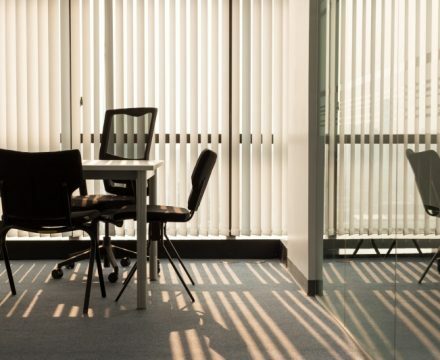 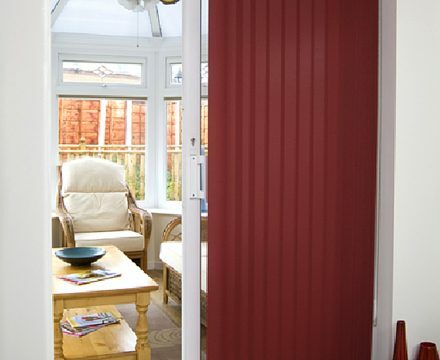 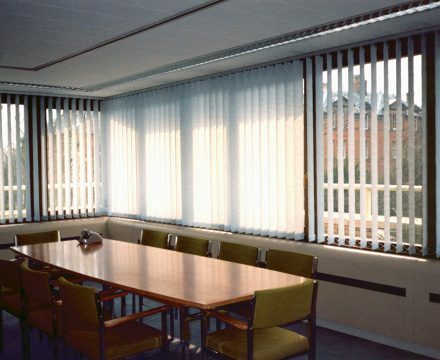 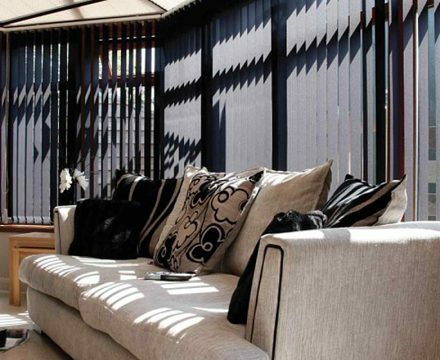 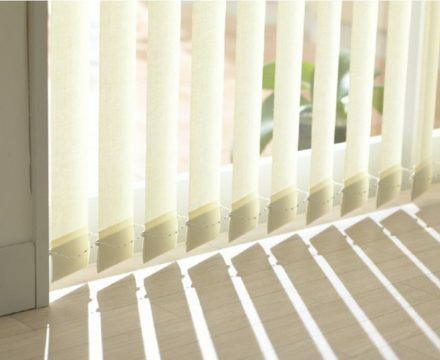 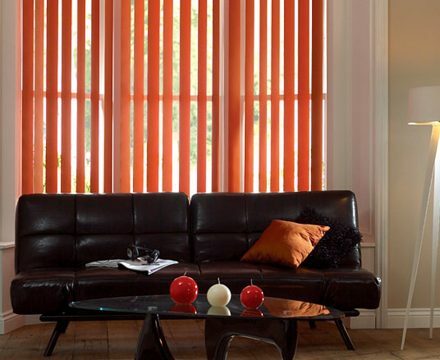 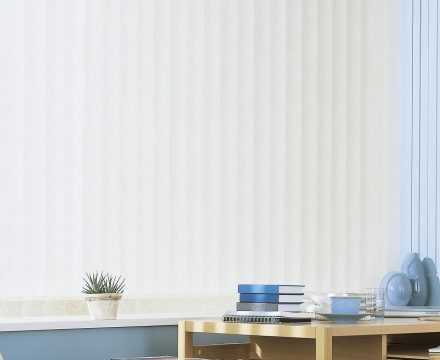 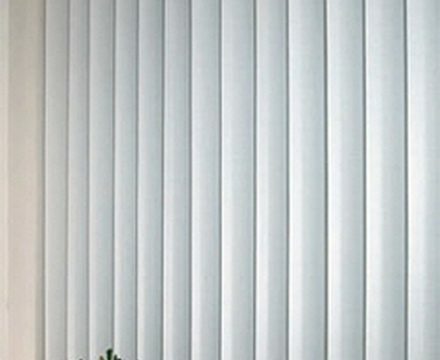 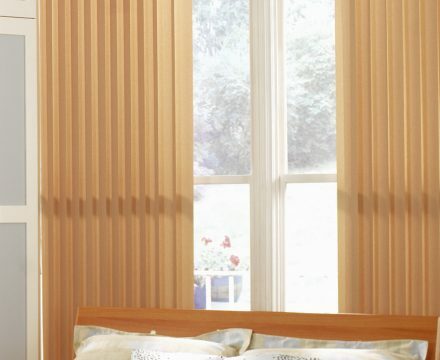 Vertical blinds balance style with practicality, from small windows to patio doors. 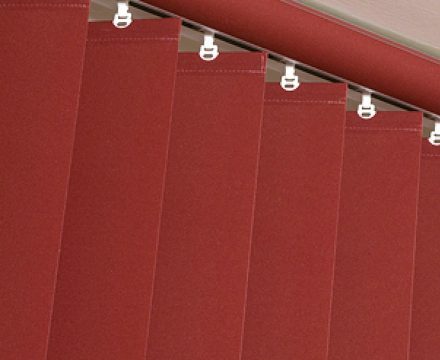 Their versatility makes them a practical choice for both the home and office. 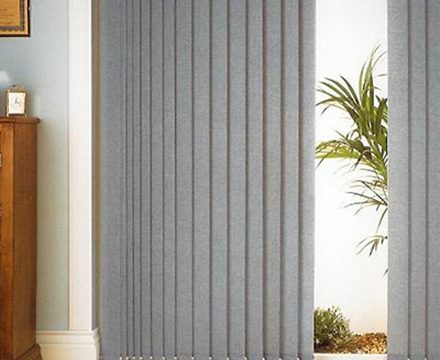 Ideal for controlling the amount of light coming into your room while offering privacy from prying eyes.